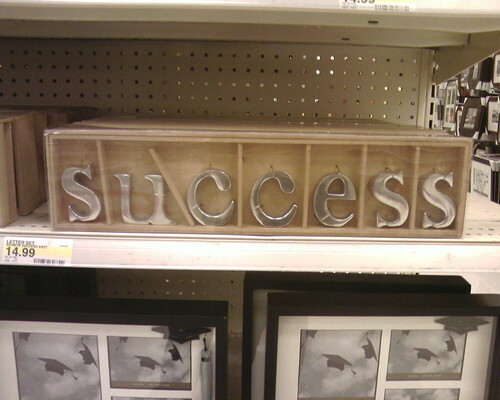 Do we need more sophisticated definitions of career success? Although I have got a lot of mileage out of the journal article I wrote about in my last post — I’ve dropped snippets from it into a few talks and workshops lately — there is something very limiting about the ideas of career success used within it. Meta-analyses are good for getting a broad overview of a subject but they tend to erode the subtle distinctions that are present in an issue as complex as career success. 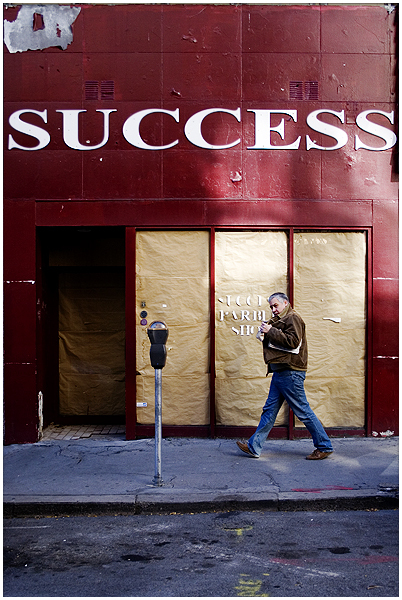 Are pay, promotion and job satisfaction the only ways of measuring career success? Lorna Dargan’s comment highlighted another aspect of success and this led me to hunt out other definitions and conceptualisations. So, let us attempt to restore some granularity to our understanding of this topic. Our first stop is an article published in the same year as Ng et al. It is generally accepted that there is no ‘one’ right theory that suits every client, so how can a practitioner make some sort of sense out of the multitude of approaches that exist within the modern academic careers world (apart from following our blog of course)? Enter Patton and McMahon (1999) Systems Theory Framework of Career Development (STF).